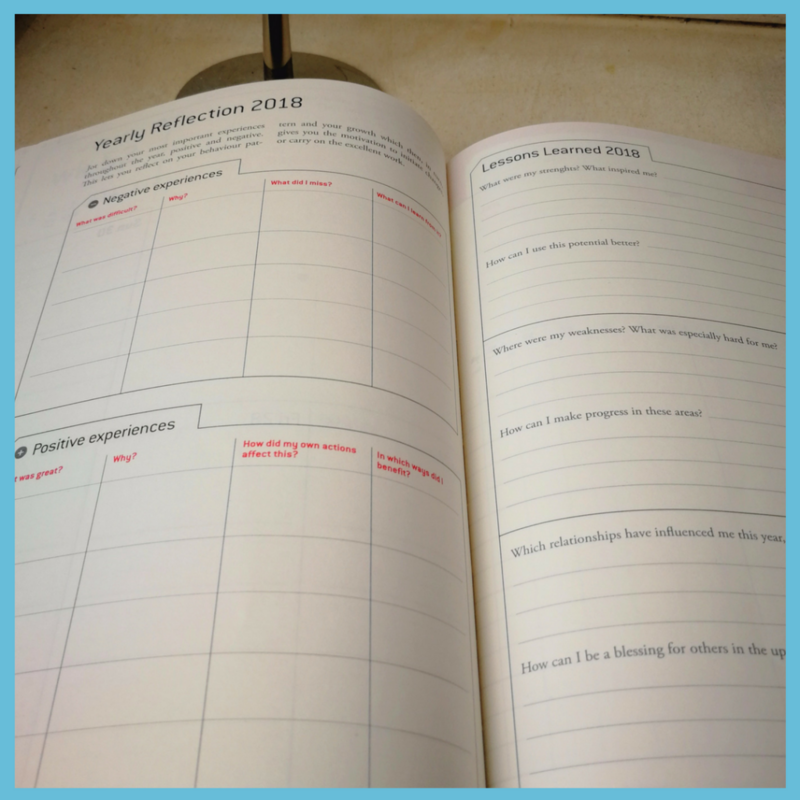 Today we are going to take a closer look at the yearly reflection and answer some of your most asked questions to this topic. Why should we review the past year? We already know what has happened, so why look back and write it all down? Isn’t that just a waste of time? If these are your thoughts then let me explain why I think it’s important. These things do have their value but I don’t think that they are all that relevant. A yearly review as I see it, however, is very important, because it fits perfectly with the upcoming yearly planning. Let me explain further by using an analogy. Why do we evaluate and analyse the 2nd World War in our history lessons? We want to teach our students what went wrong, why it was wrong, how to do better in the future to never repeat past mistakes. A yearly review is learning from our own life’s story. Reflection in this context means “a careful recollection/remembrance of oneself”. Evaluate, for the yearly reassessment, not just to recall events that have happened but to examine and analyse and interpret. That’s why a yearly review should go hand in hand with the planning of the upcoming year. The mistakes made and your successes/achievements can be converted and used as an optimal guidance to fuel and power your yearly plan. 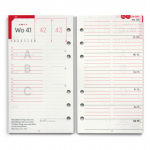 You will find this structure in all weekview planners. When should we do a yearly review? Pick a time where you are undisturbed and have the peace and quiet. The days between Christmas and New Year are perfect, just before the hustle starts up again in January. How much time should I set aside? That depends on your personal needs. The quotes below come from the PDF “Achieve What Matters” by Michael Hyatt 2016. You may only need to set aside a morning or an evening to do your review, anything less is in my opinion, not enough. How can I go through my year and not forget something? Let’s look to see what the experts in personal development have to say. How could you do something similar? 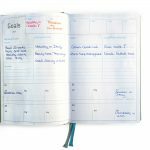 Go through your journals and planners, if you can’t remember or have no documentation of your days or weeks, then ask friends and family to give their opinions on how they saw things. 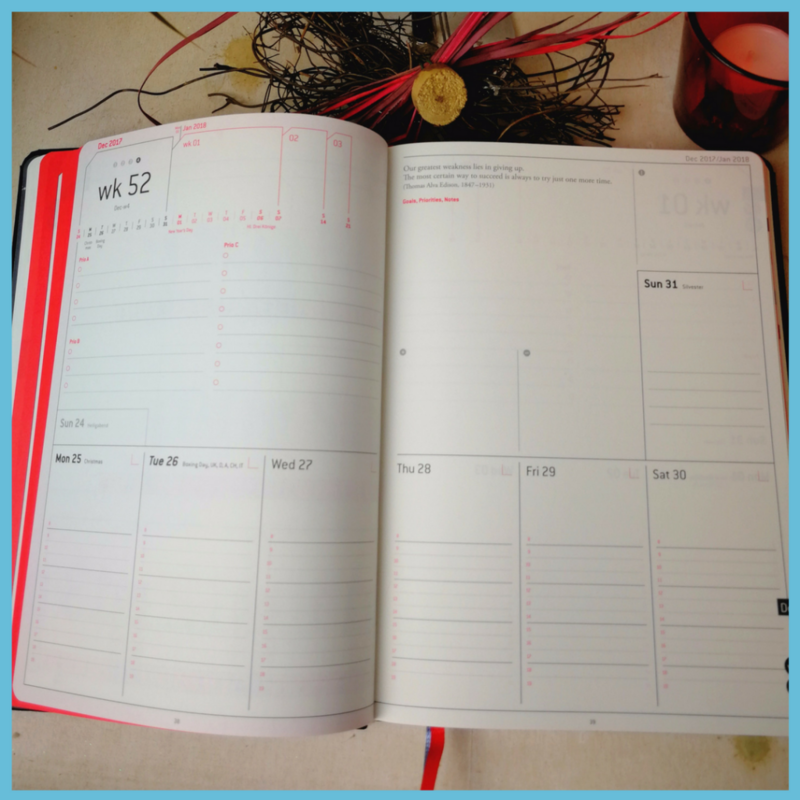 Do you see how important it is to keep a journal or document your year? 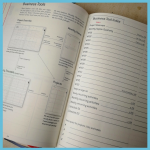 In the weekview Business Planner, you will find sections that will help you keep a very short journal about your successes or not so special moments of that week. As mentioned above the yearly review goes hand in hand with the future planning. A good yearly plan has 3 elements to it. 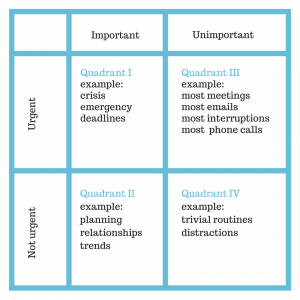 Quadrant II goals are important but not urgent. They are goals like “I would like to go to the gym for 3 months twice a week for 60 minutes”. Paying bills or writing reports for your boss are important but are they more important than going to the gym? If we look at it from a long-term perspective, your health and wellbeing will spread throughout all areas of your life and may be just as important. Quadrant II are goals that only you can make if you don’t focus or aim to achieve them, no one else will. 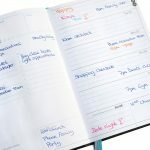 Phrase your goals as SMART goals “Specific, Measurable, Appealing, Realistic, Timely”. 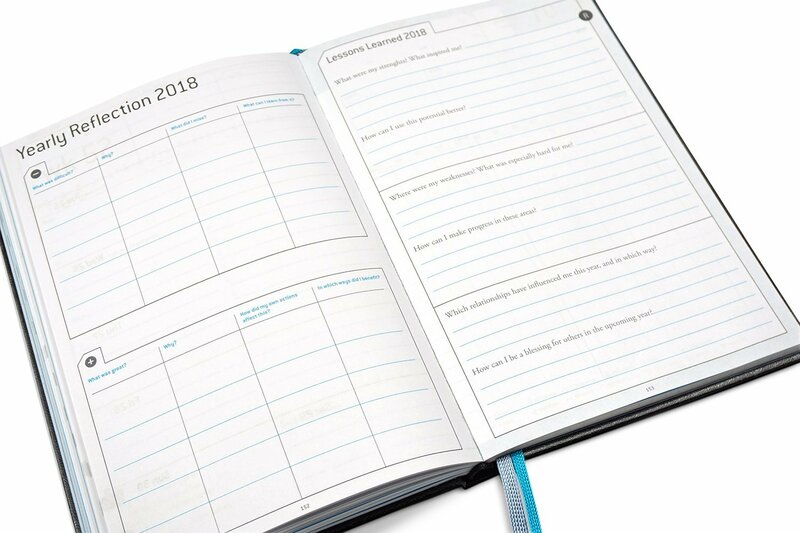 Your yearly goals should reflect what you have learnt in the past year hence the yearly review which will help you define your goals. If this is still too hard, start with goals that will prevent painful experiences, much better than not to set goals at all. Remember to include your family members appointments into your future planning. You now have your goals now it’s time to write a roadmap to achieve them. 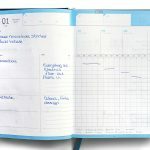 In all weekview planners, there are quarterly planning pages, 4 of them each on a 2-page spread. 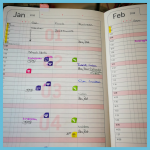 How do you plan out your year? Can’t wait to read your comments below.